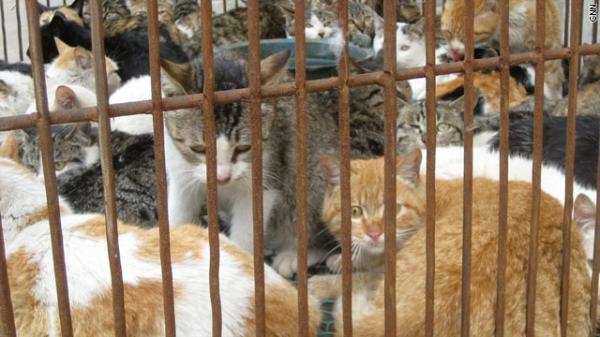 Inside the cat and dog meat market in China. Westerners, bought live and trussed and killed by the buyer. ready - bludgeoning, boiling (stunned or conscious) or stabbing. material. Not suited for everyone. 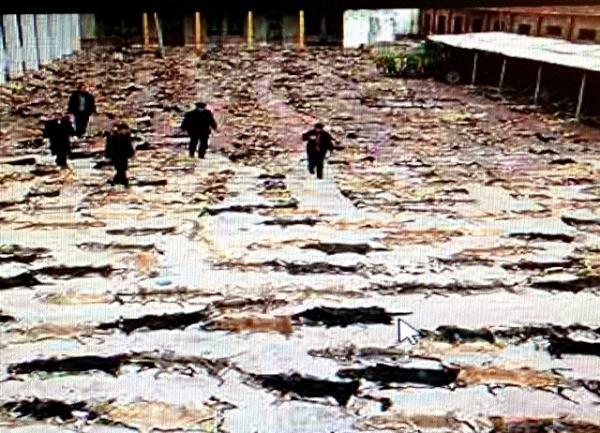 These are dog hides being cured & getting ready for sale at the markets. 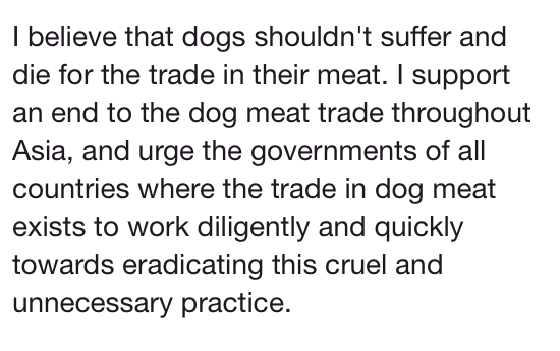 China and Korea which have very little if no animal welfare legislation. Currency is in $US Dollar. 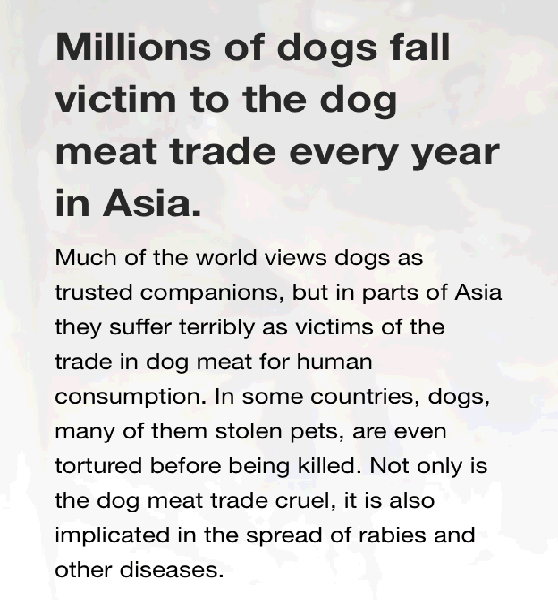 Here is the link to DOGS IN ASIA online store.